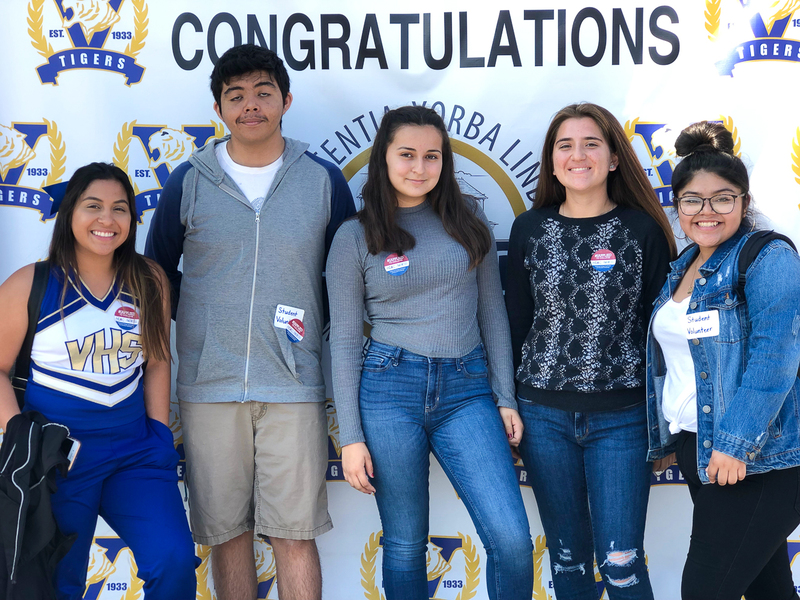 On Friday, November 16, Valencia High School (VHS) hosted their first annual “Future Ready Day,” an event dedicated to helping students determine their college and career goals following high school. “Our vision is for every student on our campus to have direction for their future, to know their “why,” shared principal, Olivia Yaung. 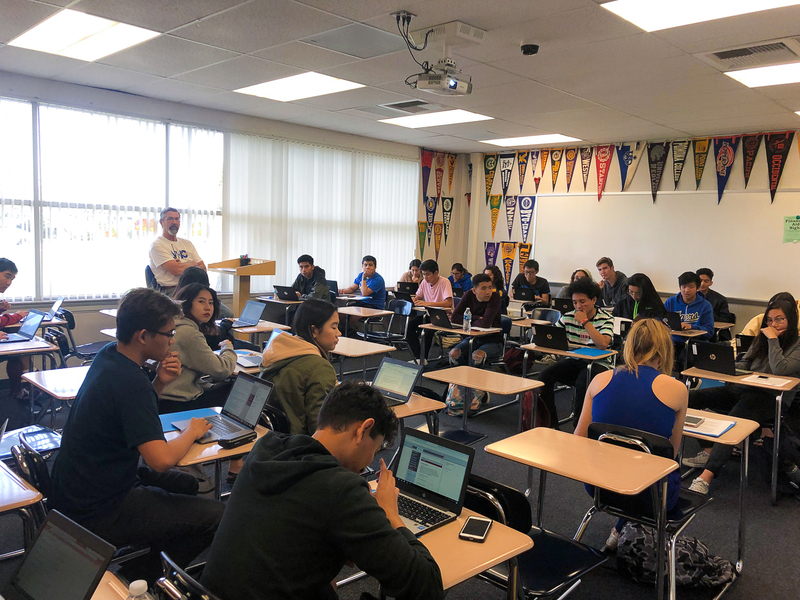 During the campus-wide event, all seniors were given the opportunity to complete college applications to educational institutions of their choice. 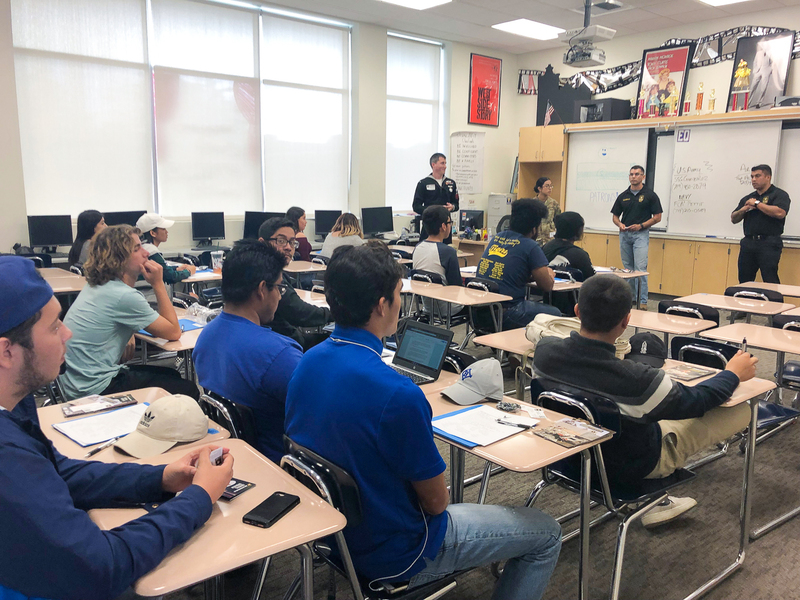 This included a wide variety of University of California (UC), California State University (CSU), community college, military, and out-of-state schools. Throughout the event, representatives from various colleges, universities, and military schools were on campus to walk students through the complex process of applying. 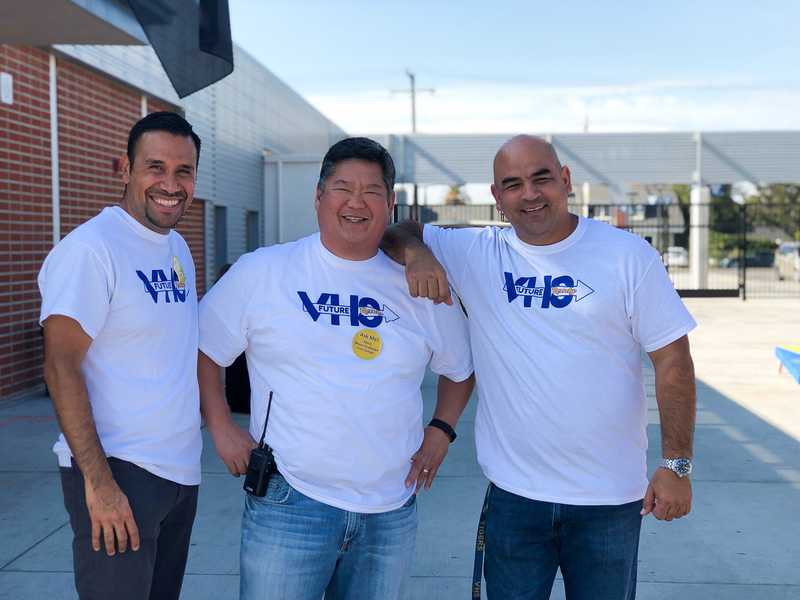 Volunteers from the Placentia-Yorba Linda Unified School District and the Orange County Department of Education were also on-hand to support. 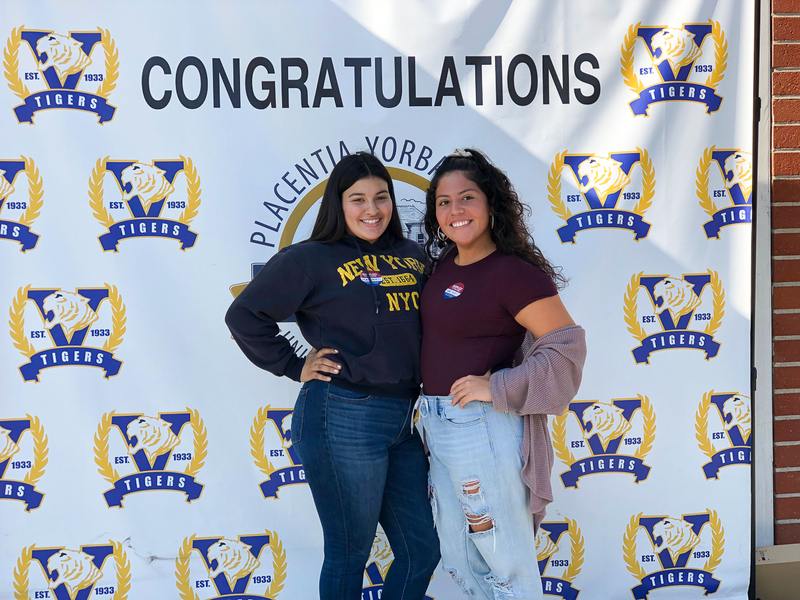 As seniors completed their applications, they received an “I Applied” sticker and celebrated their academic milestone with fellow students and staff members in the quad. 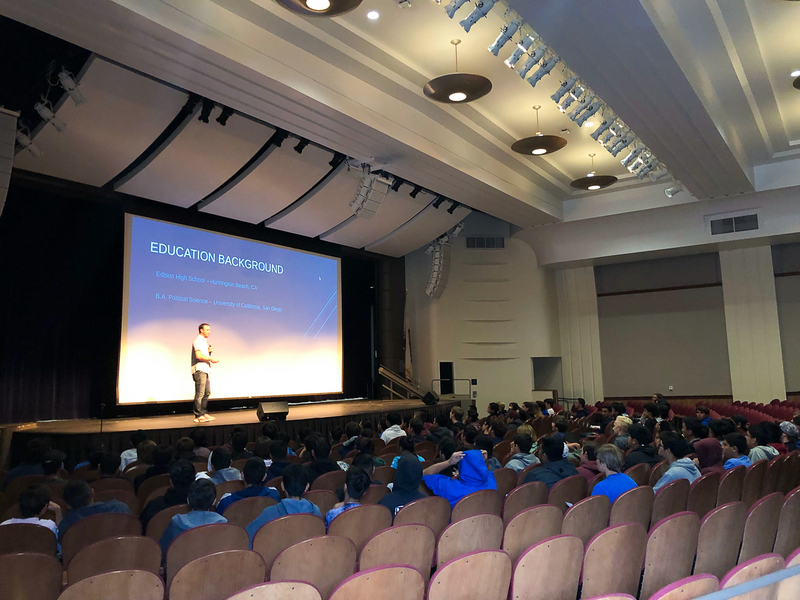 Concurrently, all 9th, 10th, and 11th grade Tigers also explored possibilities for their futures by attending three career presentations of their choice. Various sessions were hosted across campus by more than 50 guest speakers representing a wide variety of industry sectors. 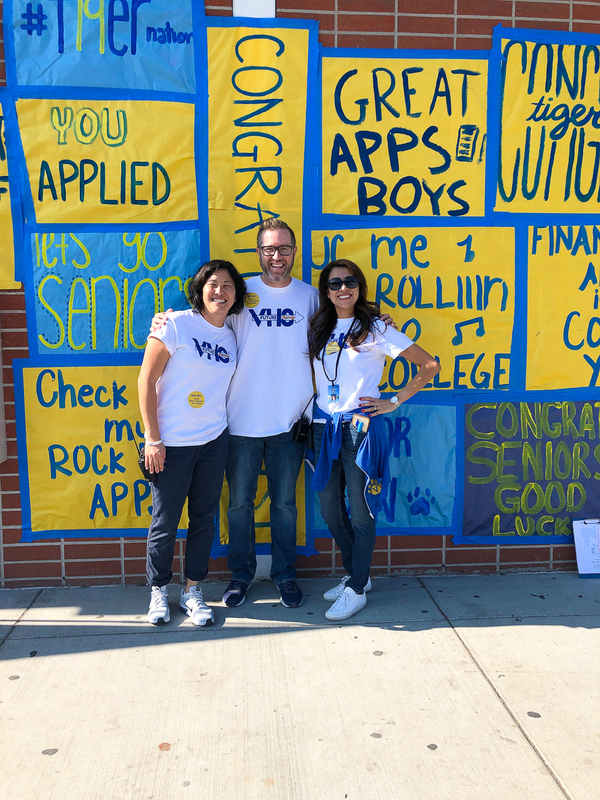 Leading up to the event, VHS administrators, counselors, AVID coordinators, teachers, and more worked tirelessly to prepare seniors for applications, review transcripts, determine school eligibility, and study the application process. A great deal of effort also went into coordinating the dozens of career presentations across campus. “Our first Future Ready Day was a huge success thanks to all of you!” Yaung noted. 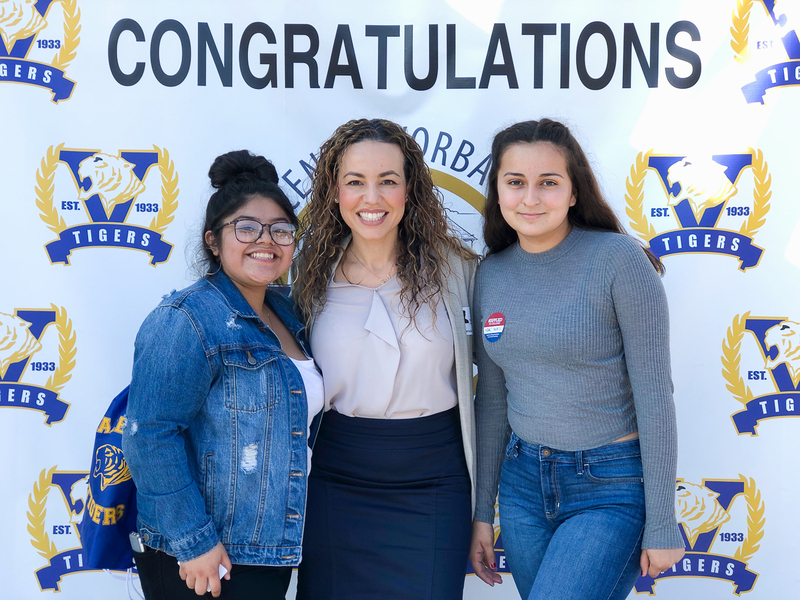 Be the first to comment on "Inaugural Future Ready Day at Valencia High School dedicates time for students to apply to college, explore career options"